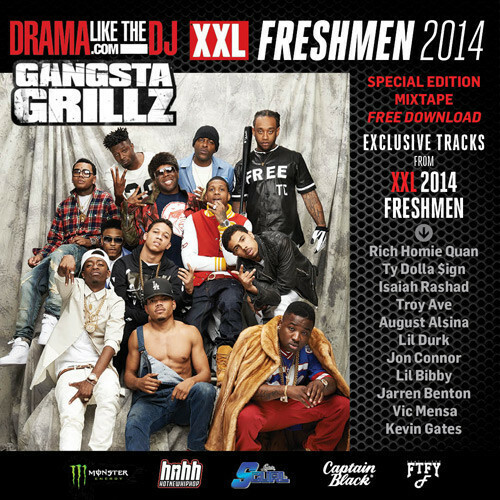 Jarren Benton provided two new tracks to contribute to XXL and DJ Drama’s official Freshman 2014 mixtape. One of which, Pain In My Eyes, you can hear below. Funk Volume stand up! By process of elimination, Lil’ Durk is next.